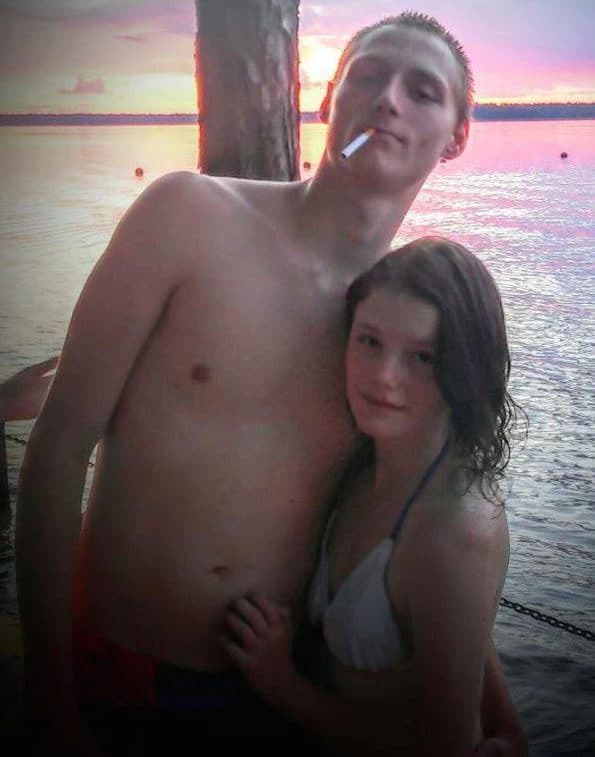 Pictured, Magnolia, Arkansas teen couple, Erica Shyrock and Charles Elliott. 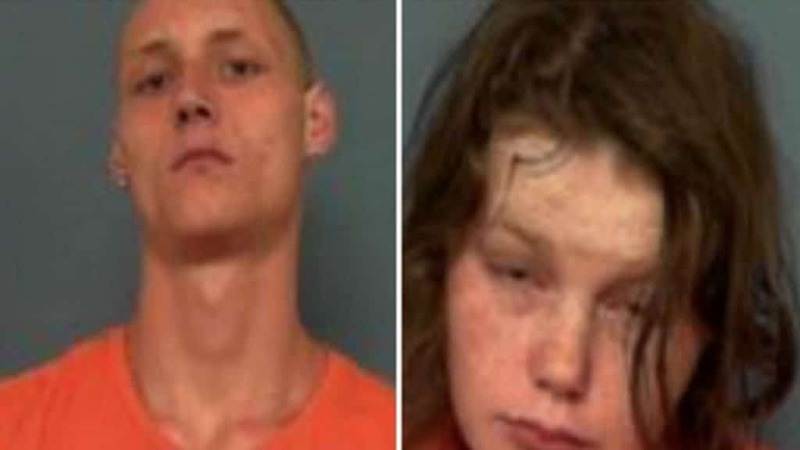 Erica Shyrock and Charles Elliott an Arkansas teen couple have been arrested after their 15 day old baby girl was bitten by more than 100 rat bites. 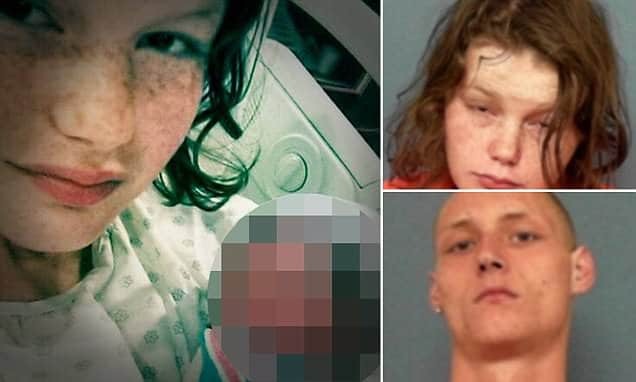 Also joining the revolving door of tabloid ennui come Arkansas teen parents, Erica Shyrock, 19 and Charles Elliott, 18, who were arrested this weekend after their 15 day old baby was discovered to have endured up to 100 rat bites, leaving the child’s skull visible. Notice of the child’s visceral injuries came when on Mother’s Day police were summonsed to the Magnolia Regional Medicinal Center. At the time, the parents had brought their child to hospital without necessarily clarifying the cause of the child’s distress. A nurse told police that the newborn child had been bitten at least 100 times by rats, with the baby boy being ravaged with bite marks along his head, fingers, hands and face. A doctor’s report determined the wounds having taken hours to occur and the baby would have been in distress during the hours the rodents fed on the boy. 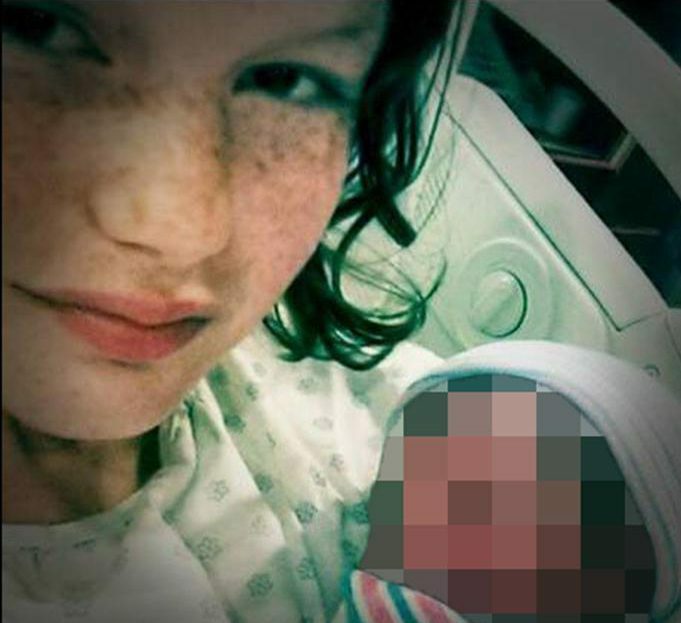 The medic suggested both Shyrock and Elliott were ‘either incapacitated or absent to not have responded to the baby’s distress’. When police spoke with the baby’s parents, Shryock and Elliott, gave differing accounts to what happened noted ArkansasMatters.com. Shryock said she put the baby to sleep in a bassinet beside her bed at around 5:30 a.m. that morning. She woke up a couple of hours later to the baby screaming. That’s when she found the baby covered in blood. Elliot told police they woke up to the baby screaming at around 5 a.m. and that he saw blood everywhere and noticed rat footprints in the baby’s crib. The couple’s roommate told police she woke at 5:30 a.m. to the baby screaming and noticed the hole in the baby’s head, and that the blood was dry. She also questioned how the parents were able to sleep with the baby screaming right beside them. The couple said they knew they had a rat problem in the house and had done nothing about it. They also admitted to being afraid of having their baby taken away, and that’s why they did not bring the baby to the hospital until 9 a.m. that morning. Police arrested the couple and charged them both with felony endangering the welfare of a minor. Ryan Phillips, deputy prosecuting attorney for Columbia County, told the Magnolia Reporter Tuesday that new felony charges of permitting abuse of a minor with serious physical injury were expected to be filed. Elliot and Shryock are being held in the Columbia County Sheriff’s Department with no bond. Come Monday, the baby had facial reconstruction surgery to repair a large open wound on her forehead. Pictured Arkansas teen mom, Erica Shyrock.